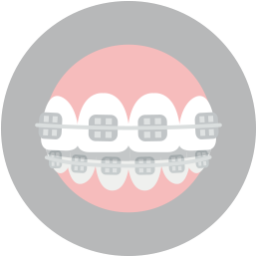 Some patients have needs that require a mouthful of braces. This is often the case when someone suffers from a crossbite, overbite, underbite, severe overcrowding or spacing, or other problems that require comprehensive treatment to correct their entire bite. 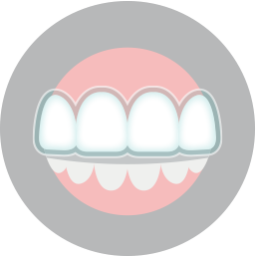 However, some patients simply wish to improve the alignment of their visible teeth – or those that show when they smile. These patients make wonderful candidates for cosmetic orthodontics, or orthodontic care that improves the appearance of your smile without addressing a serious malocclusion. Patients who require cosmetic orthodontics often fail to realize they have a variety of options, particularly those that lie outside of the realm of traditional metal braces. For your needs, metal braces are simply unnecessary. Instead, we offer barely visible treatments that will allow you to straighten your smile without others noticing. 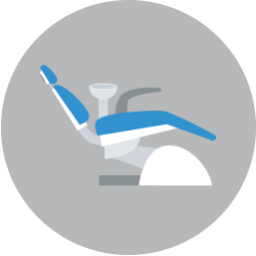 Depending on your particular needs, we may suggest either tooth-colored brackets or clear aligner trays with the Invisalign system. Whether you or an adult or teen family member has been looking for an option to achieve a more beautiful, straighter smile, we encourage you to schedule an appointment. During your consultation, we will examine your teeth and discuss your goals with you. We will select a treatment with you, so you may get started with your customized care plan that will guide you toward a stunning smile.